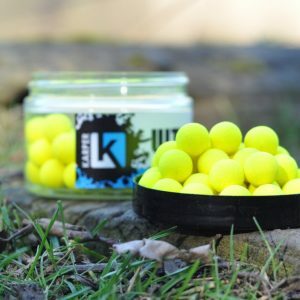 The unique coating method gives these popups the enhanced Ultra-Fluro appearance making them excellent for both single bait fishing and fishing over pre-baited areas. 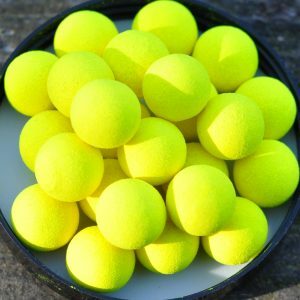 Peachamino Ultra-Fluro – A sweet peach flavour and amino profile with fluro gold base mix and ultra-fluro coating. 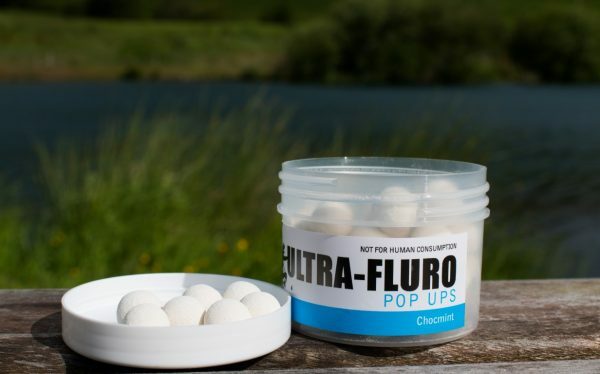 Chocmint Ultra-Fluro – A smooth mint aroma with subtle chocolate cream back note with fluro white base mix and ultra-fluro coating. Shrimp & Garlic Ultra-Fluro – A strong garlic flavour with a hint of shrimp with fluro pink base mix and ultra-fluro coating. Coconut Ultra-Fluro – A sweet coconut flavour profile with two different coconut flavours with fluro white base mix and ultra-fluro coating. The popup colours may vary in colour to those advertised as the fluoro dyes may differ due to batch variation.